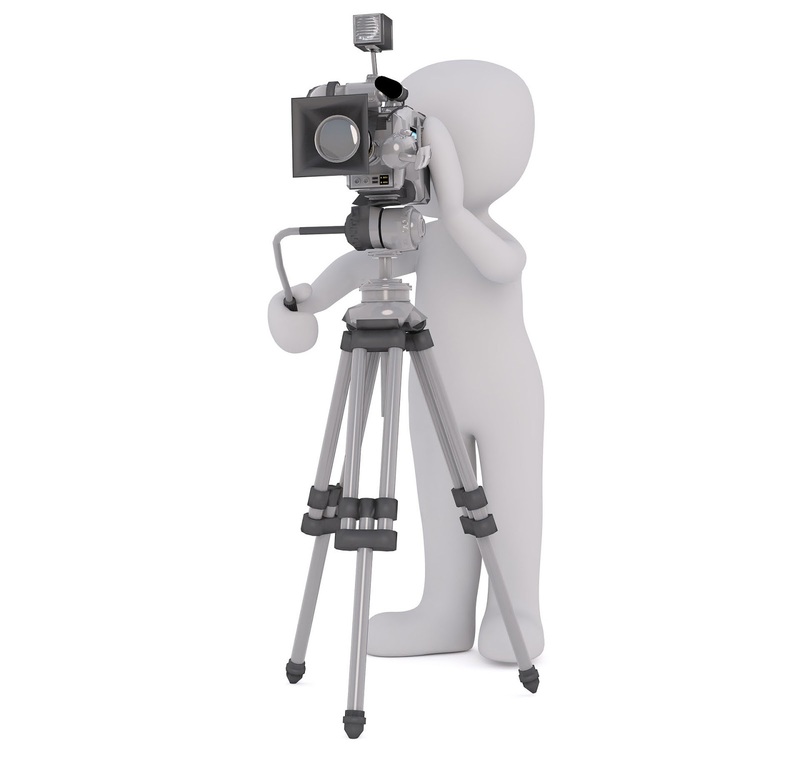 Video Production: Video Content For Social Media. Video Content For Social Media. Video being used for social media is not seen in the way that video productions were originally seen. 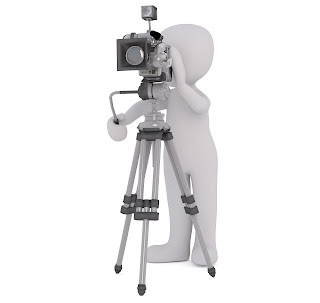 They are however as important as the full blown corporate video production Johannesburg companies provide . Some might say that they are now the most important. The video used though is on a much smaller scale and more of a throw away type of product. Because social media moves so quickly, and the content disposed of so quickly, it can become a very expensive exercise for most small businesses to keep up. The over-cooking of small videos for social media can be an overkill. It is important to maintain quality but there are ways to reduce the cost of video for social media. There are some important ideas to keep in mind when deciding on the video content but there are no hard and fast rules as the use of video for social media as it is so new and ever-changing. Sticking to hard and fast rules would be a bad idea. Although the playing field may change wildly and quickly, human behaviour remains the same in most cases. People's attention spans are low to say the least and the flood of information has numbed most people to marketing and advertising. So the idea is to grab their attention and get the message across quickly and memorably in the least irritating way. Worst case scenario you want it not to be an expensive exercise. 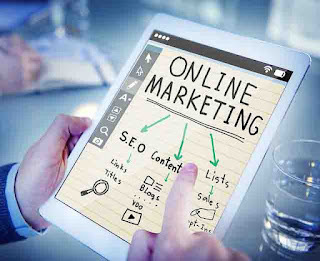 Online marketing should really be a much more affordable and effective way of marketing than traditional broadcast media. This means that if a company's online marketing budget begins to look like a broadcast budget, the company would have to rethink their marketing strategy. Sometimes the content that is to be used is to be as throw away as possible to make sure the campaign can be ongoing. Having one amazing piece of content every blue moon is less effective than reasonably good content on a consistent basis. This type of content is not widely available at good prices because the ones who hold the keys to the equipment and skills to create the content are the same people who provide the high quality, high priced, video content for broadcast and corporate video marketing. They don't want to be seen as companies who create low quality throw away media. There, however, is a rising market of video production companies in Johannesburg and around the world who are seeing the growth of a huge market for short, low cost, medium quality content. The important part is that it must be video content. Although images and text do play their part, the rise of video content is staggering. Video has all but over taken all other forms of content for social media, however most of it is low quality DIY nonsense. The video production companies who take up the challenge of creating the highly sought after video content will be part of one of the greatest digital media gold rushes ever seen. To understand what this content is we have to look at people's behaviour. Firstly it must be eye catching to grab people's attention over other less attractive content. It must get the message across quickly because people lose interest very quickly. It must be memorable enough for people to want to share it and it must not look cheap even though it is. Most people are very judgemental when it comes to poor quality marketing. It's for this reason that the quick and cheap route is a tricky one. The most popular form of social media content was info graphics.They held the lions share of the desirable content landscape for a long while. Short videos have however started to challenge info graphics for the title of "King of social media content". Info graphics are not cheap so the leap to short video is not that far. The difference though is the source of the content. 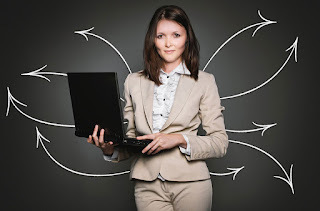 Most info graphics are put together by graphic designers, while social media video content is mostly put together by corporate video production companies and by a new bread of content providers.Video production companies Pretoria based or around the country can provide the same content as online providers with a local connection. While most types of content can be bought online, sometimes the sense of disconnect with unknown providers overseas can feel awkward. Local providers can often be just a phone call way to communicate about any issues with your content. Also payment and invoices are a lot easier because most online services work in dollars and not local currencies. The invoices are often also not valid for local tax purposes. Corporate video production companies Johannesburg based may be slightly more expensive but because the services are tax deductible and the communication is often better, the extra expense may not be that problematic. For most small businesses a price range of a few tens of dollars or few hundred Rand per piece of content is about as big as the budget will go. There is a type of content that is fairly affordable but has a sense of quality to it. This type of content is based on basic templates that can be customised to suite each message for each company. The four important parts to any content are attractive, informative, memorable and sharable. This can be easily achieved with a short animated video adapted to have text suitable for the company message. The formats can vary from 1080P HD to portrait and even square format. The reason is that most social media is consumed on mobile devices. The aspect ratio on PC is good for HD and many mobile devices, if turned on their side can also use the same aspect ratio, but most people hold their phones upright which means a portrait format is better. The format the can work on both portrait and landscape is the square format of equal height and length. While full marketing videos are best kept to the 16 by 9 aspect ratio of 1080p HD, social media is consumed in too much of an unpredictable manner so the square, or 1 by 1, ratio can be more useful. The square aspect ratio is not as attractive but is highly shareable and easily consumed. These can sometimes be more important. When going through a list of video production companies in Johannesburg, make sure the company can provide a range of services for online marketing. The variations on the content include simple typography, which is words floating around the screen, animated characters either as actual animation or as white board type of characters.Then there is the logo animation which basically turns a standard logo into an animated logo. The animated logo does not work well on its own but as part of other content. One of the most popular types is using a combination of typography, visual graphics with photographs and ending with a logo animation. This combined with music and even a voice over can be spectacular. They can be more expensive though so having it without music and voice will cut costs and a lot of social media is consumed using mobile devices with the sound off. So it will not have much of an impact to remove the audio all together.